A friend and I were talking recently about where our poetry comes from. I suggested it’s heard in the air, caught in passing if our antennae care to pick it up. My friend said that for him it comes up from under the ground, divined like an underwater stream. 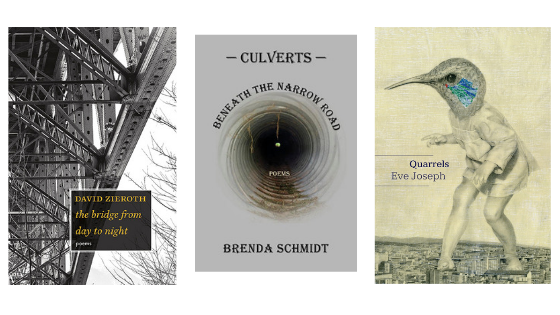 This theme recurs in Brenda Schmidt’s new collection, Culverts Beneath the Narrow Road. The title leads us immediately to Basho’s The Narrow Road to the North, the 17th century text often referred to as ‘the story of Japan.’ Also using a first person voice, these linked poems might be a contemporary Prairie reply; we travel into and under Saskatchewan via the culvert metaphor. These poems speak of the everyday, share funny stories and memories of a small town childhood and adolescence, and take us intimately and lyrically into a rural life. On the surface the voice is irreverent, self-deprecatory and plain-spoken even as it simultaneously carries us past a wide-ranging gallery of literary references. I was reminded of Robert Kroetsch’s Seed Catalogue. Both texts contract and expand to span both the truly local—stories of the land, farmers, builders—and a wider history, brilliantly balancing the literary and the personal. Both place Saskatchewan firmly in a wider context while offering access to this unique part of the world. Schmidt directly mentions many sources—Munro, Woolf, Stevens and Thoreau. She alludes to Stein. The geopoetics of water pour also to Joyce, to Eliot. The literary motif of water-carrying is ancient and powerful, giving voice to healing, mapping, rescue and quest. Further, the image of tunnel and passage is iconic in its representation of fount, birth and origin. 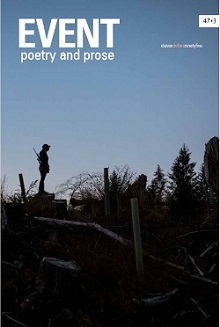 For all their philosophical frameworks these poems are extremely playful: ‘Too much coffee/shakes my grip, the camera, makes images/blurry, the spruce grouse a brown streak. Sorry.’ The puns come thick and fast: ‘to leech its own,’ ‘The Hole Idea.’ The quick seesaw between jokey wordplay and profundity is dizzying. One feels rushed along a culvert, bashing against its metal ribs, unsure where or when you’ll be shot out. One of the many things I enjoyed in this collection is the high/low aesthetic hard at work: it is both anti-poetry (‘I use beautiful/too much, more than allowed’) and steeped in a sophisticated lyricism. We sense and inhabit the Prairie landscape and the human that studies and loves it, ageing, lively, curious and amazed. A purse-sized, well designed book, Quarrels, the third poetry collection by Eve Joseph, dives into prose poems. Most are about ten lines long, reminding me of Jack Gilbert’s The Great Fires. But if Gilbert’s dense, dark poems are like gravestones, Joseph’s are sailboats, a nimble regatta pulled along by capricious winds. The epithet from Yeats speaks of poetry as a ‘quarrel with ourselves’ and there is indeed a sense here of the interior voice, of the poet arguing with herself. It’s tempting to read the collection as a connected long poem, as themes and images recur: dislocation of place and search for safety, as if refugees are migrating though these pages. The old country is invoked, fraught with danger; there are lines of hungry people, barbed wire. Borders and seas have to be crossed. Boats recur: the mother rowing, two soldiers rowing, even a sheet on a washing line fills like a sail. The collection is also studded with religious imagery: towers, miracles, floods and creation stories, but less as signifiers of belief than of magic—gods, animals and magicians are layered in with the family, both alive and in dream. The book divides into three, the middle twelve poems responding to Diane Arbus photographs. These deeply compassionate poems ask how we love, how we connect and collaborate. Although they work within this format, I very much wanted to see the photos; perhaps there may be an opportunity to reprint this section in another context. The final section is an elegy, painful and beautiful in equal measure. It takes an almost obsessive magnified lens to the acute days preceding a father’s death. Sharon Olds’s poems in The Father speak of revulsion and anger, an animal joy in claiming power over the dying. In contrast these are generous and gentle: ‘In bed, the fledgling opens his mouth for one more bite of lemony cake’ and ‘All were welcome. Nobody was turned away.’ Collective fears are shared, the man returns to the little boy, then onward, eventually taking flight as a bird. The final poem—indeed the final line—brought me to tears, as much for what is says about writing poetry as about grief. Acknowledging the end, not with despair but with a quiet marveling, the bridge from day to night is a profound and mature work from a poet with little to prove. Miranda Pearson is the author of four books of poetry. 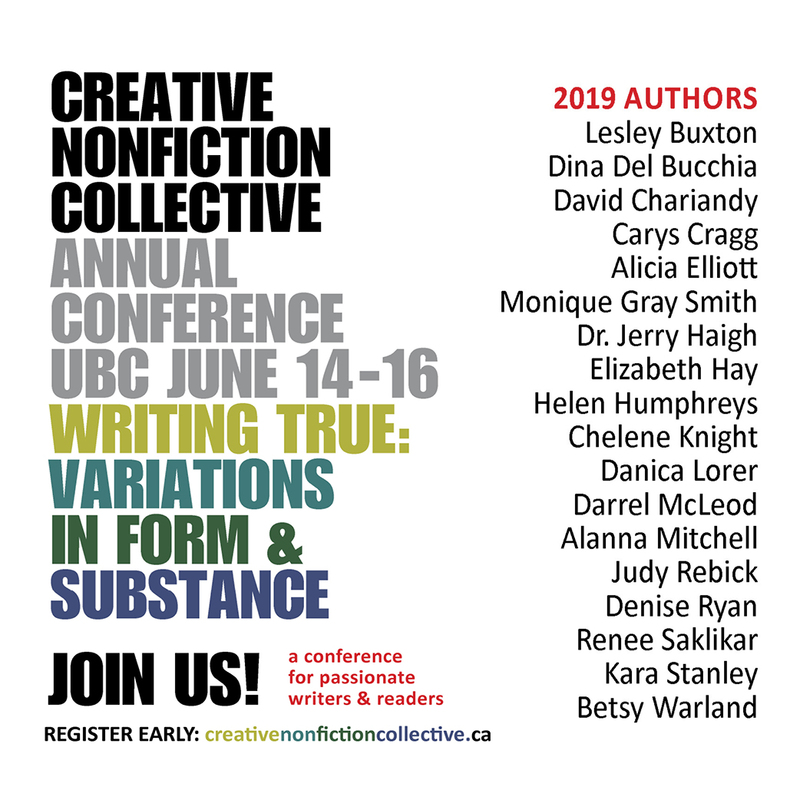 The most recent two, “Harbour” and “The Fire Extinguisher” were both finalists for the Dorothy Livesay BC Book Prize. She lives in Vancouver, BC.